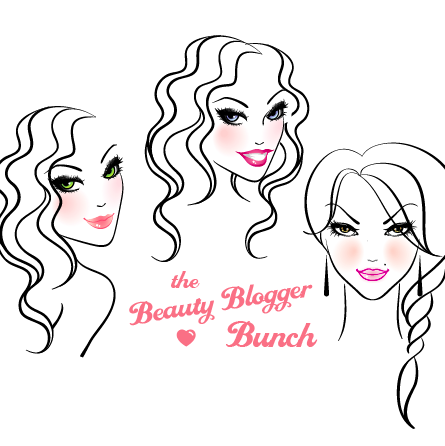 The Beauty Blogger Bunch is at it again with another giveaway! 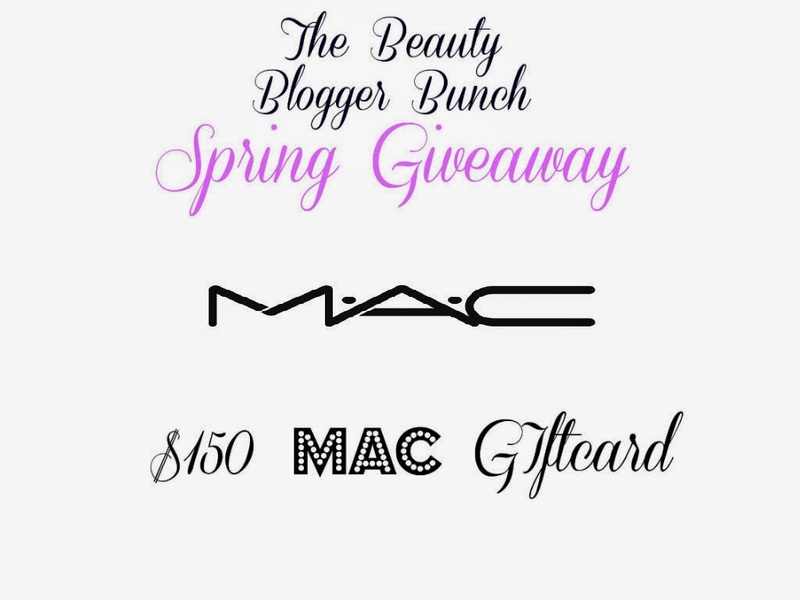 This time we are giving away a $150 MAC Cosmetics giftcard, sponsored by these amazing ladies below! Giveaway will end June 18th and is open worldwide! If you are a Beauty and or Fashion blogger and interested in joining our group please apply here!